and choose the right puppy for you and your family. they have any questions or concerns. ​we love sharing our knowledge and provide helpful information before, during and after adoption. you involved throughout the process with photos, videos and updates. educate the new owners. An informed owner makes a better owner. 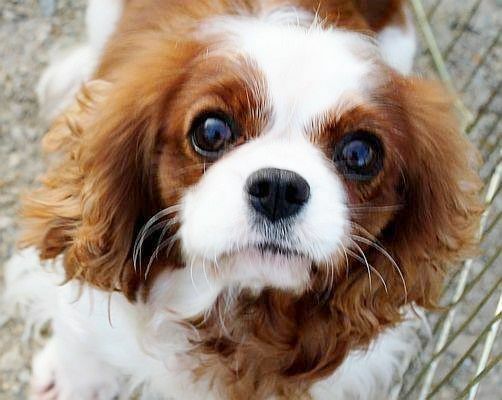 interest ​in mind the health, happiness and well-being of the Cavalier. Now, what should you ask? others you may want to ask yourself. ​puppy. In the long run it will be well worth it. anything to hide and welcome your questions. the right breeder for you. Do you require my puppy be spayed or neutered? less about the outcome. Ask yourself does this breeder really care about their dogs? 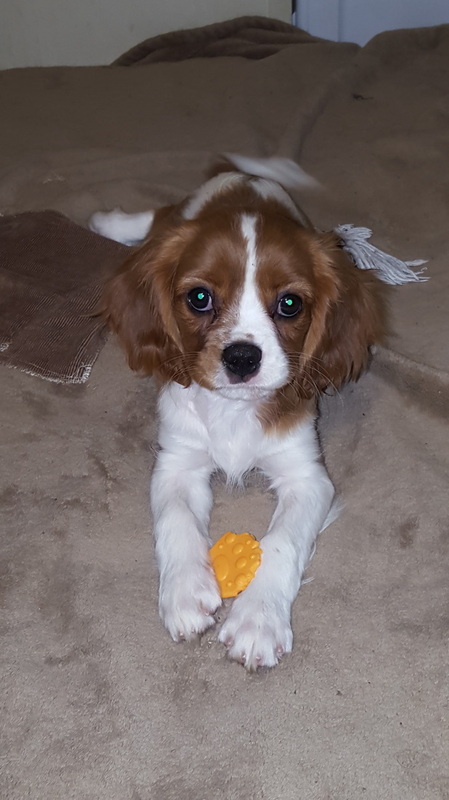 What is your worming schedule for your puppies? not this breeder’s top concern. They want to provide the least amount of medical care to cut costs. Do you vaccinate your puppies, and when do you do it? the first set of vaccines find another breeder. 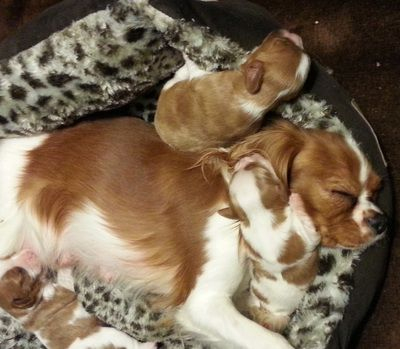 No puppy should ever leave their mother and littermates before 8 weeks old. 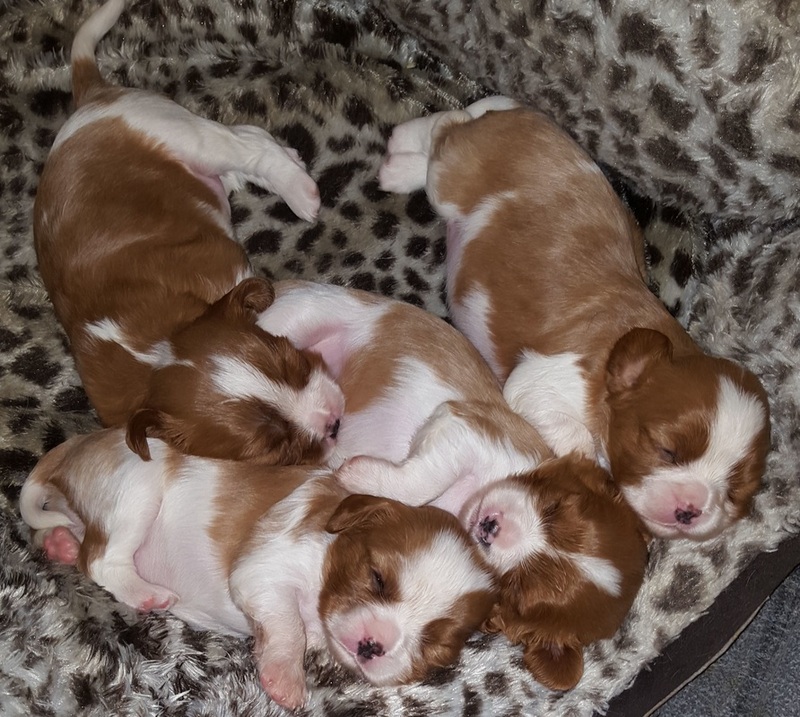 When do you wean your puppies? We allow mom to handle the weaning. and let mom choose when to wean her puppies. healthier and more emotionally stable. When does my puppy get to come home? ready no matter what their age. they are ready to go to their new homes. This is normally between 10 to 12 + weeks of age. can be 4+ months old. are ready to begin basic obedience. you also take your puppy to a vet within 3 days of bring your baby home. 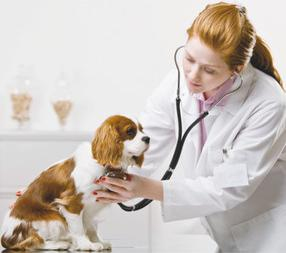 of vaccines and will allow your vet to input the entire health information provided by your breeder. vets’ findings that the puppy was healthy at the time of sale. are so involved in looking at the puppies. pleased with the look of your puppy as an adult. parent or be a mixture of both. shyaway from a new friend. sells them at a higher price. at the very least see photos. have a home here until we can do so if necessary. Shyness is not a trait that should be present. a small area means it is used to going to the bathroom anywhere which makes it harder to housebreak. they know there is a correct place to sleep/play/eat as well as eliminate. 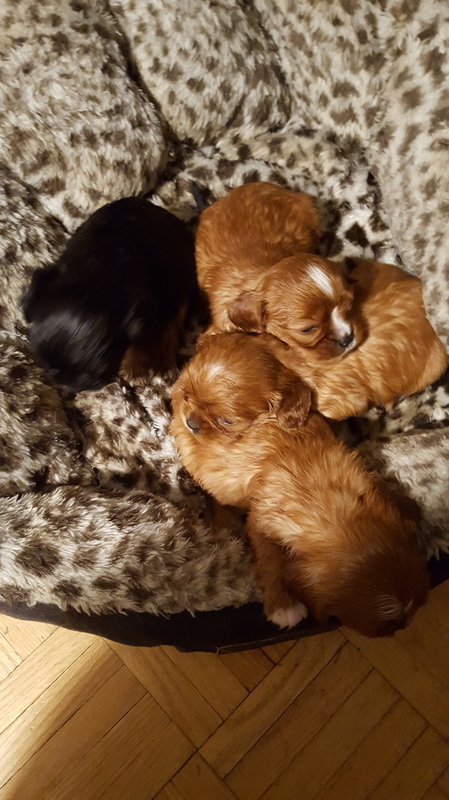 You want a breeder that breeds for the whole dog: health, temperament, longevity, conformation, etc. we are always happy to hear from them and if they need help, well, that is what we are here for. 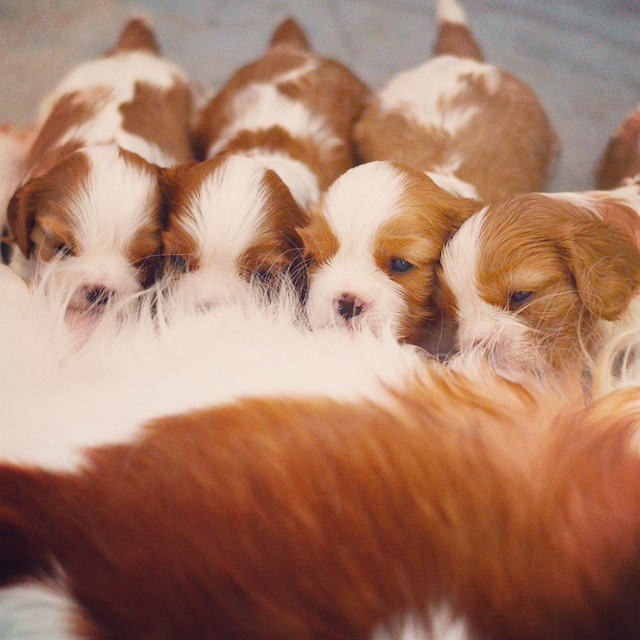 have smaller litter sizes and a good breeder will have limited numbers of litters each year. available for adoption or who over breeds, the well-being of the moms must be the top concern. 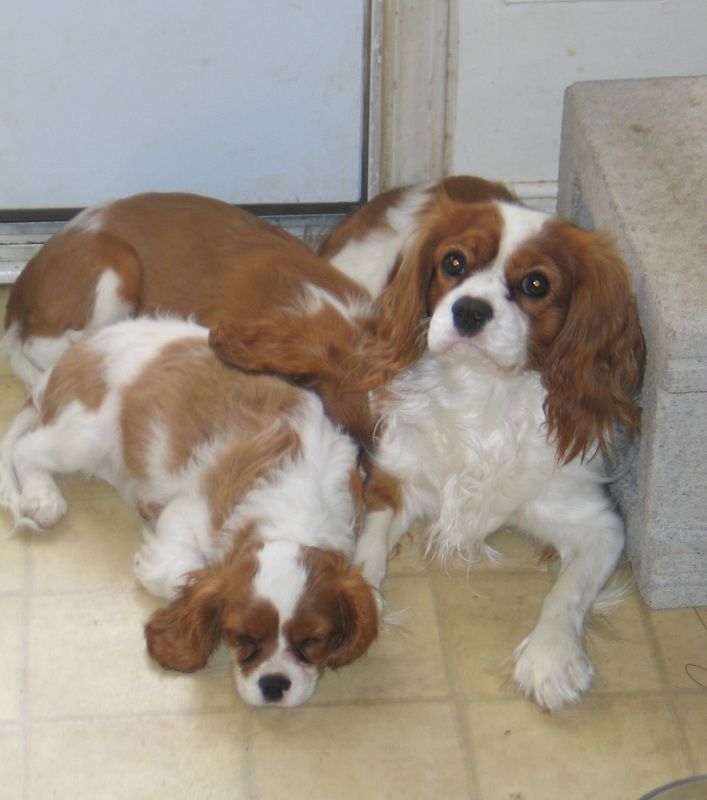 at heart and the best interests of the cavaliers they breed. Listen to their advice and recommendations. along with visiting or talking on the phone/via email. and has your best interest—and the puppies’—in mind and will do everything possible to make a good match. Finding the right puppy for your family is more than just the color or gender you prefer. "What sort of temperament are you looking for?" how the dog will behave. and energy levels with the family's own levels. 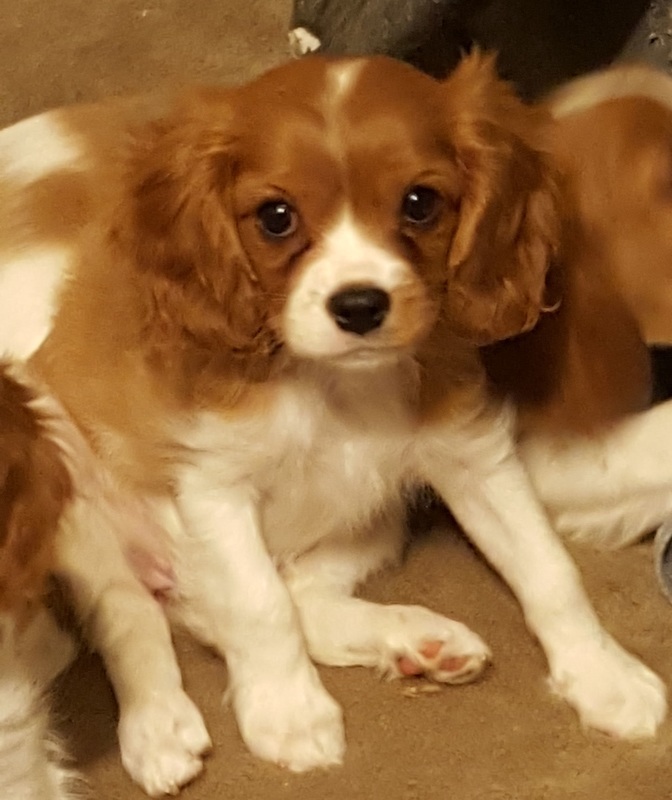 time you have a question about your Cavalier? interests as well as the puppies’ in mind.